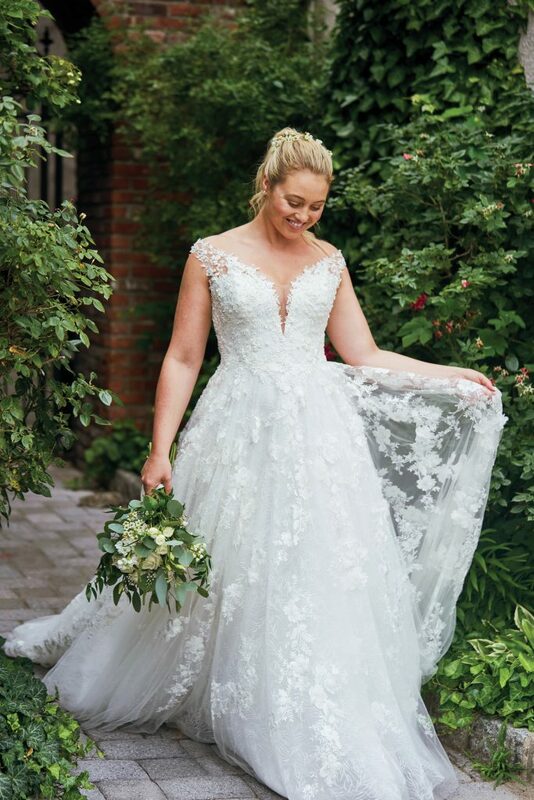 Look no further for the best plus size wedding dresses in Central Oregon! We are proud to offer this “Exclusive to Bend” bridal line to Northwest Brides everywhere. “Be You” with Justin Alexander and The Bridal Suite & Special Occasion. We have teamed up to bring you the most stunning wedding dresses for today’s curvy, modern Bride. Lush fabrics, exquisite detailing, comfortable fit and the most gorgeous looks on today’s runways. And best of all – these beauties are as affordable as they are lovely. Priced to please from $1075. See all the gorgeous styles at https://www.justinalexander.com/. Make the trip to beautiful Bend, Oregon. Shop, play and stay for the best bridal shopping anywhere. You’ll enjoy a private suite, your own personal Stylist, plenty of room for your BFF’s and special packages for your bridal party with gown purchase. Live local? Save the trip to Portland or Seattle and find the looks you’ve been pinning for less! Big city designs with locals pricing. You can have it all! 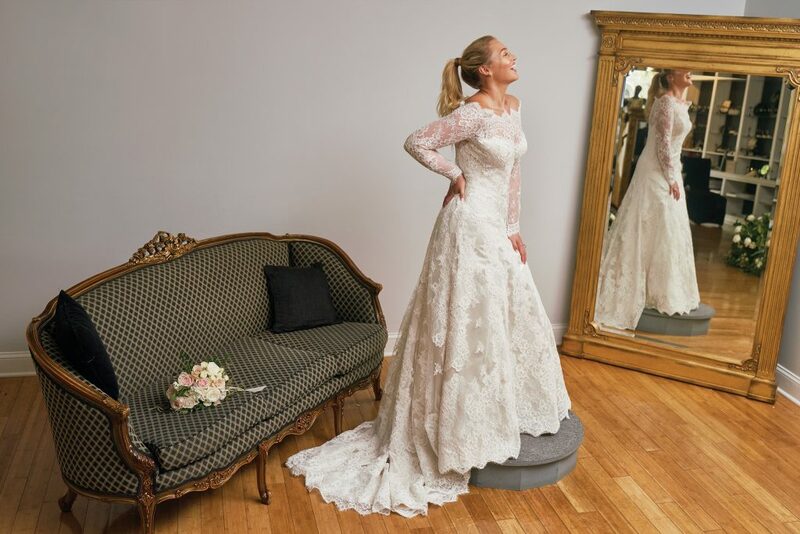 With our amazing customer service and step by step wedding planning support, you’ll be well taken care of from the day you say “Yes to the Dress” until the day you say “I Do!” We can’t wait to help you style Your Most Beautiful You for your wedding day. You can rock those curves ladies! Let us show you how!